Ability to mulch, rear bagger and side discharge. Dual lever, variable speed drive control for pinpoint control and comfort. Mowing your lawn just doesn’t get any easier. The RM220 Trail Blazer™ features an electric start, which means no cord pulling – just turn the key. 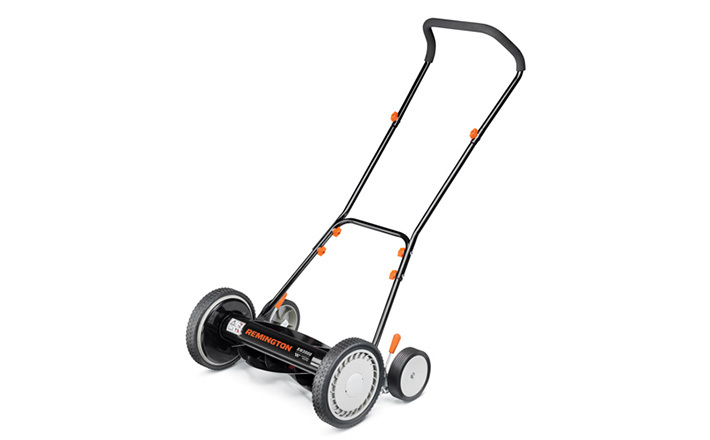 Once the lawn mower is running, the self-propelled, front wheel drive is powered by a 159cc OHV POWERMORE® engine. 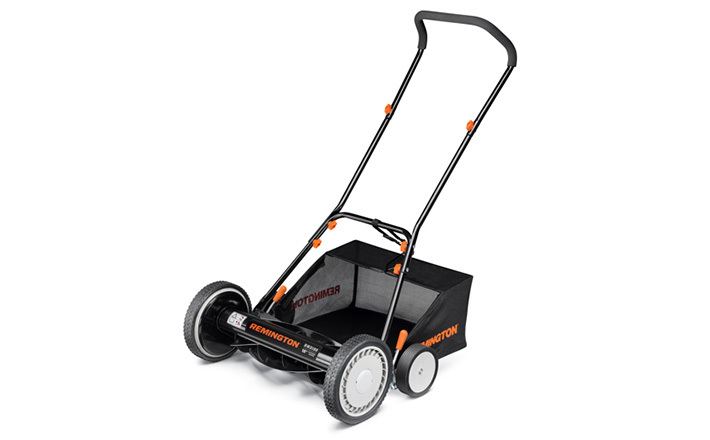 And our innovative SureCut™ blade lifts, circulates and cuts clippings more times to mulch, bag and discharge with no grass clumps to clean up.